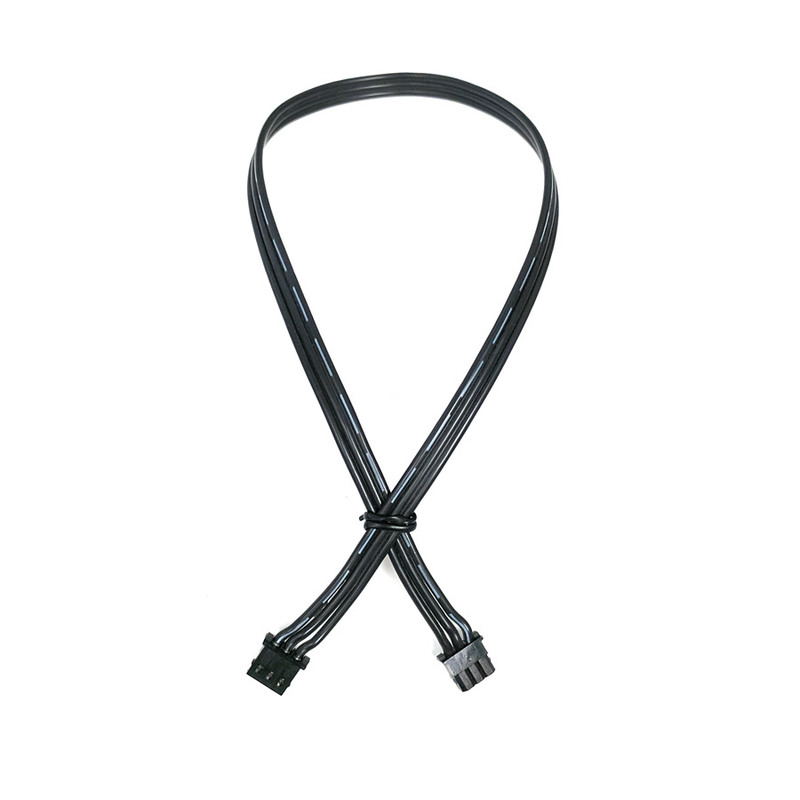 Sometimes a standard length cable is just too short. 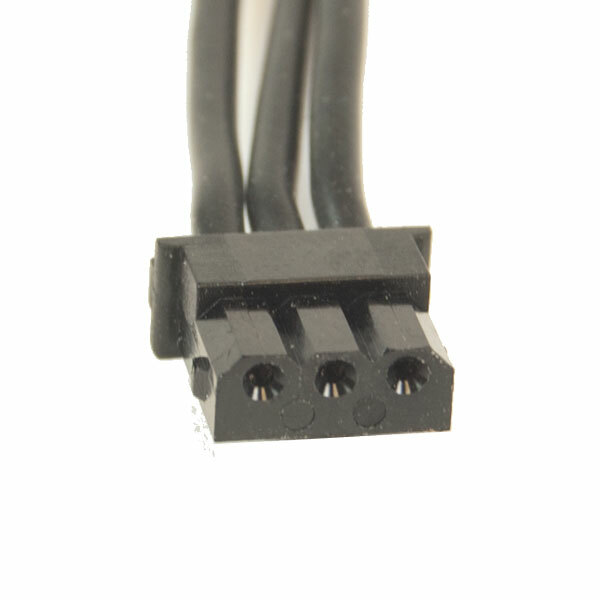 You just need cables for your latest custom creation, and a 250mm cable is just too short for this one. 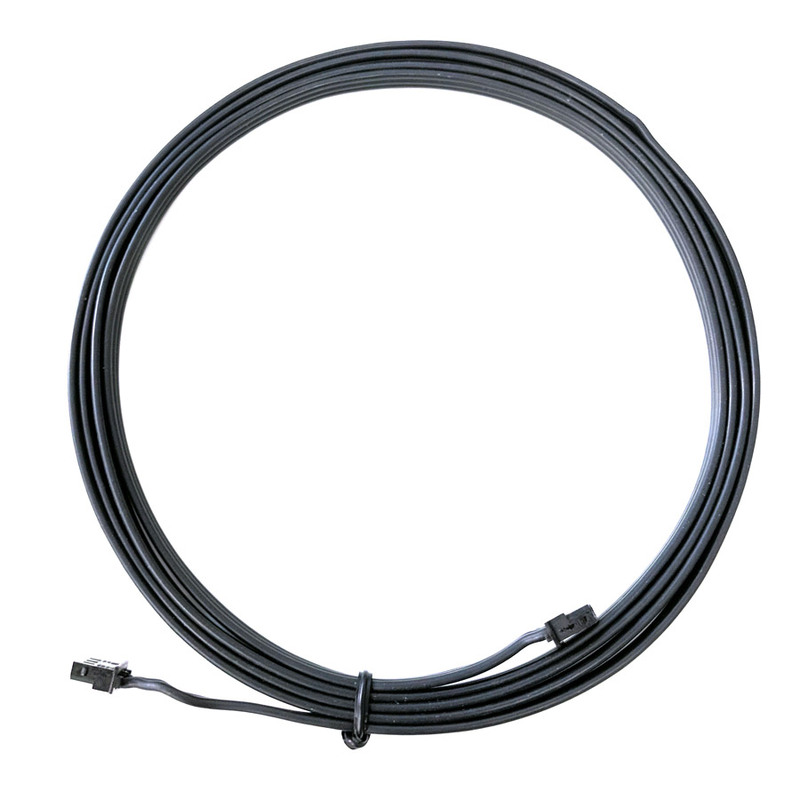 Enter the 1600mm 3 Pin DYNAMIXEL Compatible Cable. 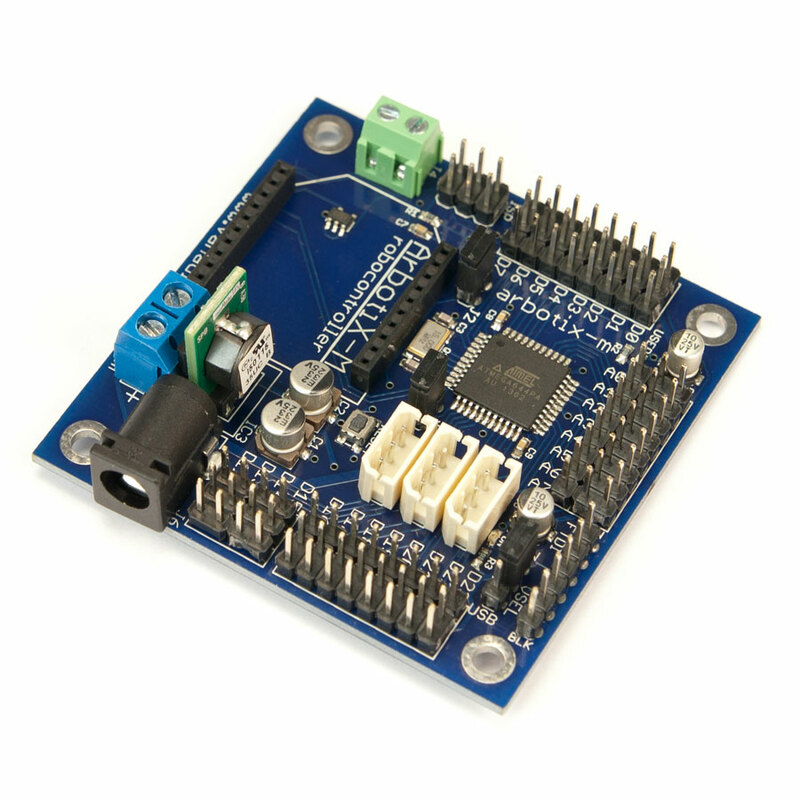 This will get your project back up to speed in no time. 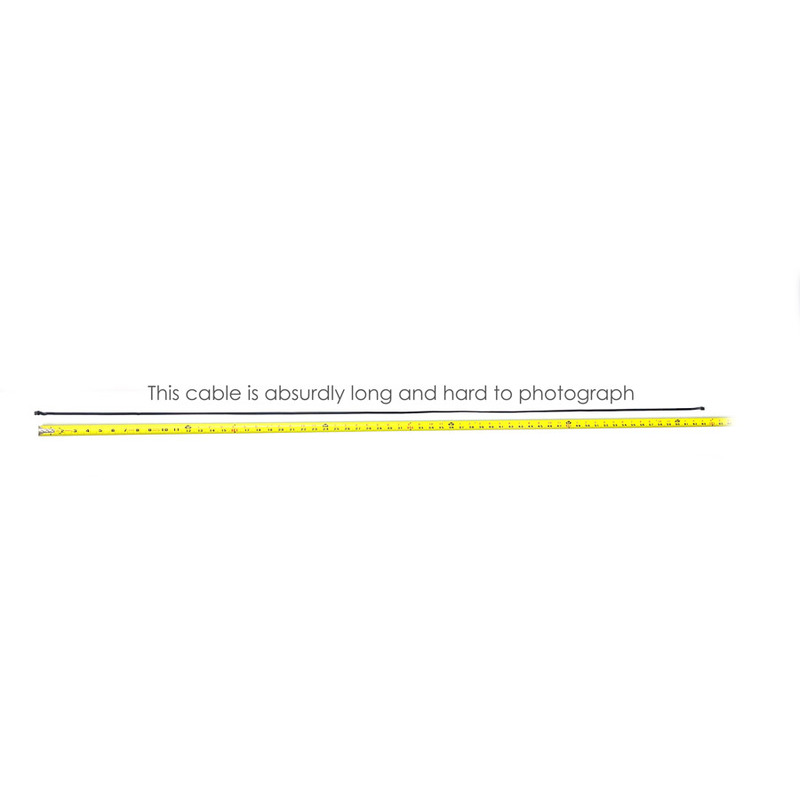 This cable's silicone housing will take the toughest punishment and stand the test of time. 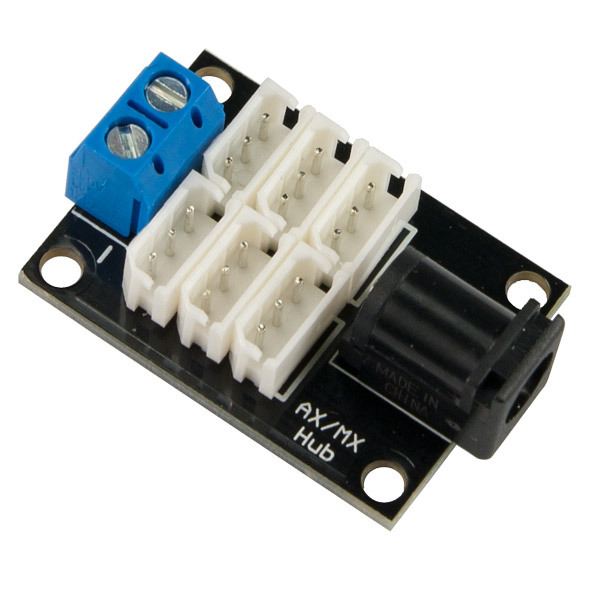 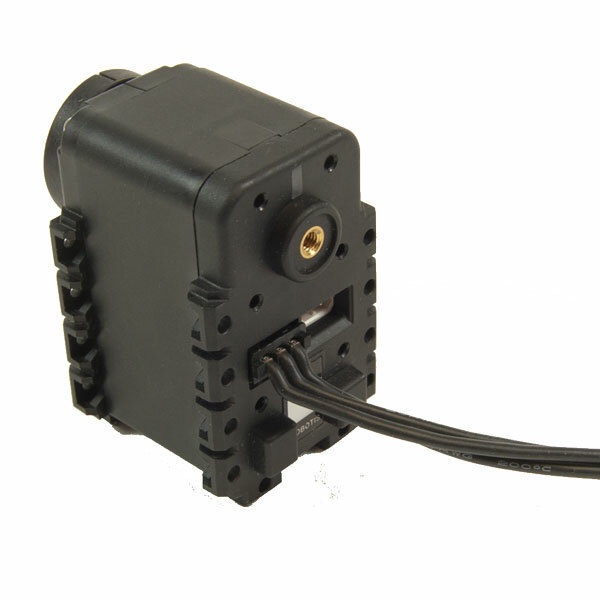 And with our custom black cable headers, your robot will look better than ever!